NIS America and ARTDINK have announced that Neo ATLAS 1469 will release on Nintendo Switch, a game in which you play as the master of a Trading Company. It’s set in Europe in the 15th Century, at a time where people had many different views about what the world looked like but none that could be confirmed. In your job, you must work to complete the World Map to reveal to the world what it really looks like. You will hire admirals to help you, as, listening to their reports, you will start to draw your map from there. However, while some reports may be mundane but valid, others will talk about how they have fought frightening krakens. It is down to you to choose what to believe and approve, to let your World Map take shape. 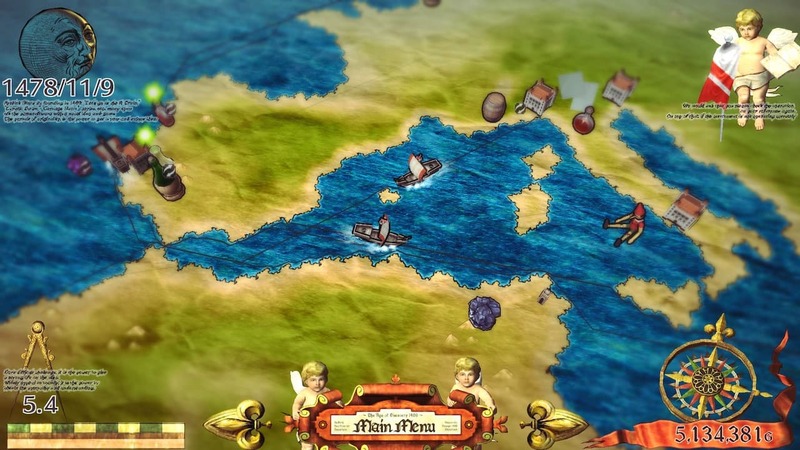 Neo ATLAS 1469 will release at retail and on the Nintendo eShop for Nintendo Switch worldwide in April 2019.